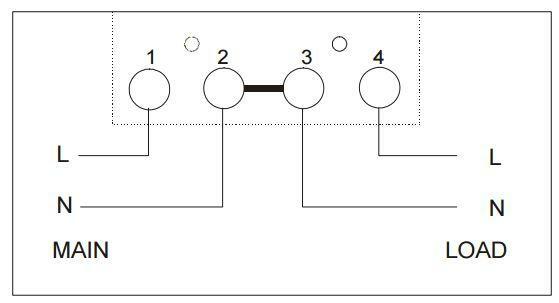 The AEL.MF.11-1 single phase meter is our best value 100 Amp check meter. 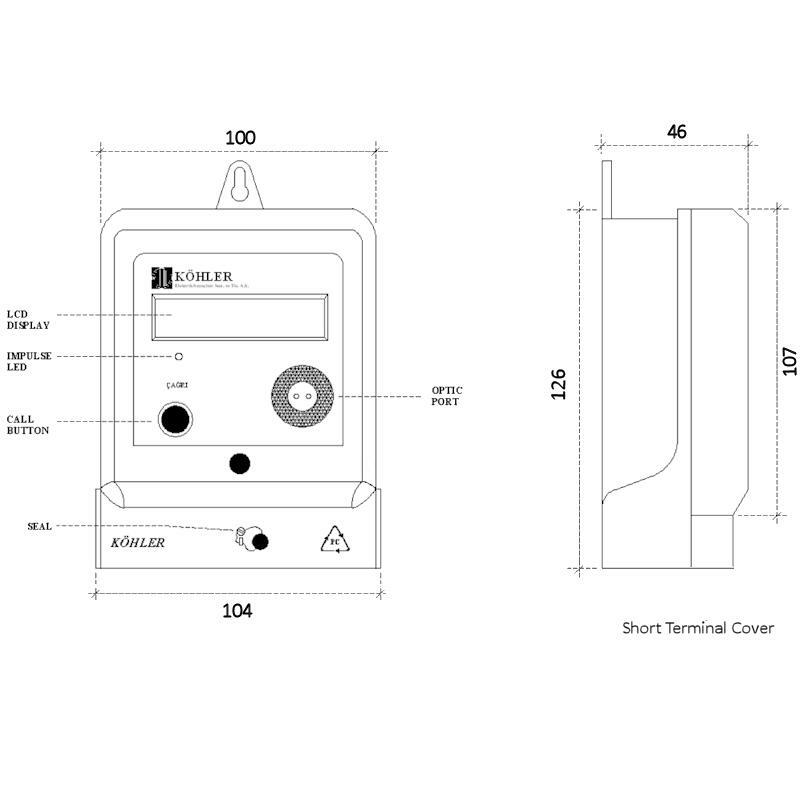 This compact unit is easy to install and features a large, easy read display. 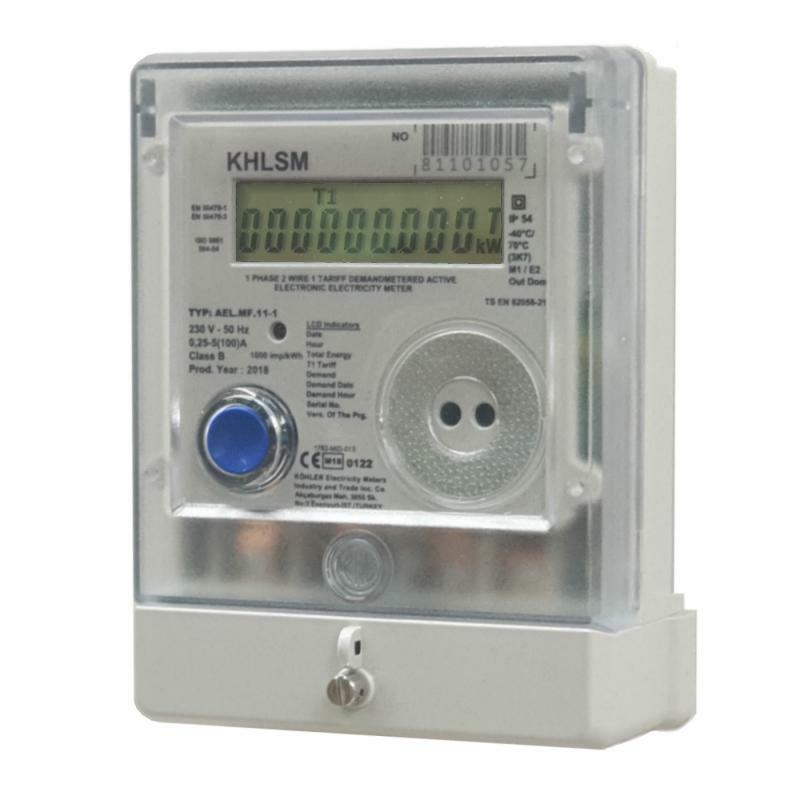 The button on the meter allows you to scroll through Date, Time, Total Energy Consumed, (kWh), as well as Maximum Demand (kW) and when this was recorded. 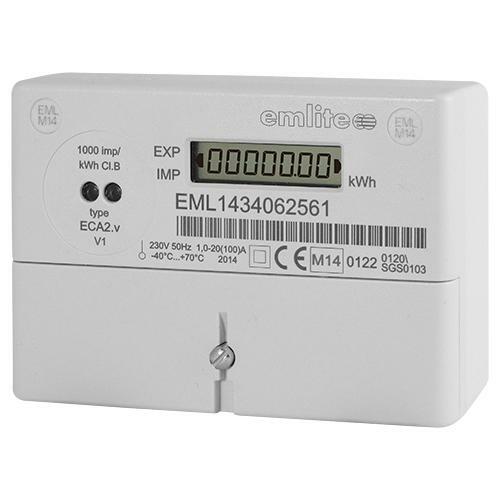 The internal battery on the meter allows this data to be accessed even when the supply to the meter is not live, ideal for applications where the power supply may be switched off at times. 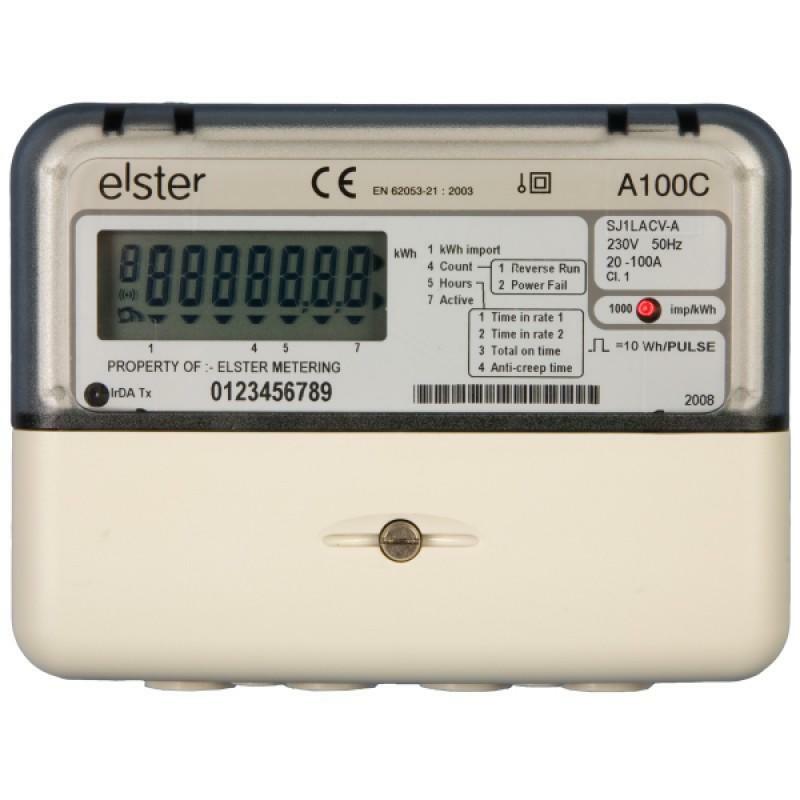 Manufactured in Europe and fully approved in accordance with the Measuring Instruments Directive (MID), this highly accurate, wall mounted meter may be used for billing and monitoring consumption on a single phase supply.